Mfa offers a highly skilled, experienced, professional and friendly team. 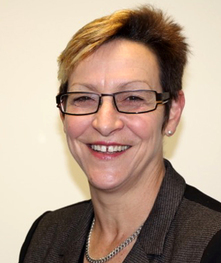 Led by managing director Michelle French, one of Australia’s leading Occupational Therapy Medicolegal experts and a highly skilled Occupational Therapy clinical practitioner of almost 30 years, our team prides itself on delivering the ‘gold standard’ services mfa is known for. Internationally renowned, dynamic problem solver with a commitment to finding real world solutions to change lives. 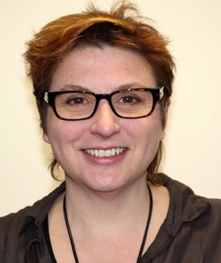 Michelle is a highly skilled Occupational Therapist of almost 30 years experience. She is regarded as one of Australia’s top Occupational Therapy Medicolegal experts, having provided expert opinion in some of the biggest cases in Australia and internationally. Michelle approaches every client by looking at the person themselves, the activities they are interested in, their environment, their family and how they interact, to provide tailor-made reports and packages that meet their needs. Exceptional professional who is focussed and dogmatic about achieving the best outcomes for clients. 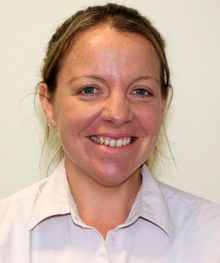 Michelle is an occupational therapist who works with children and adults with acquired brain injury. She has degrees in Disability Studies and Occupational Therapy, plus extensive prior experience as an attendant care worker with clients with severe acquired brain injuries. For the past 12 years, Michelle has worked with clients, their families and their attendant care teams in community settings. She has a special interest in complex equipment prescription and the implementation of attendant care programs within an integrated therapy team. Expert liaison in connecting the right consultants with clients to achieve the best solution. Amanda is a qualified Occupational Therapist who combines her clinical skills with studies in law to manage mfa’s medicolegal service. Amanda is skilled in liaising between law firms and mfa’s medicolegal experts to produce reports that accurately present a person’s lifetime needs to the court. In her almost 10 years of managing the mfa medicolegal service, Amanda has overseen the provision of medicolegal opinion in some of Australia’s biggest compensation cases.